Home Awards & Festivals Award Shows CANADIAN BROADWAY HIT COME FROM AWAY WINS BEST NEW MUSICAL IN U.K.
Musicals Come From Away and Company as well as the play The Inheritance, an epic drama about gay lives in New York, were the big winners at British theatre’s Olivier Awards on Sunday, receiving four trophies apiece. 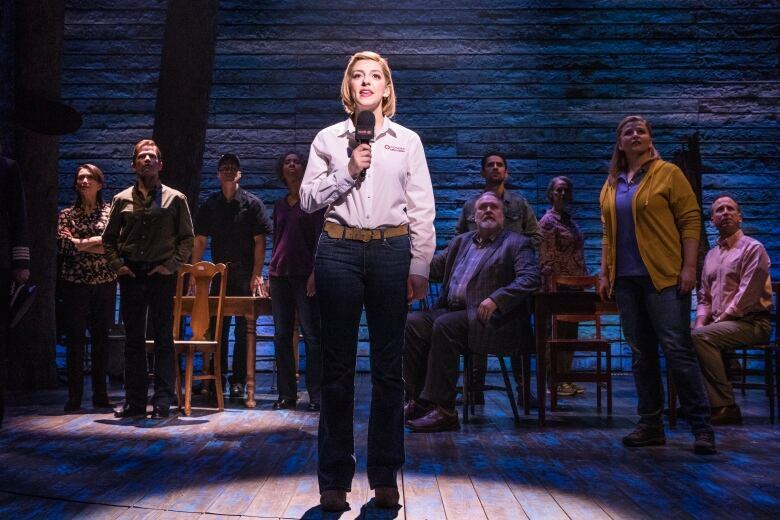 Come From Away, inspired by a small Canadian town that sheltered thousands of stranded airline passengers after the 9/11 attacks, was named best new musical at Britain’s equivalent of Broadway’s Tony Awards. The play also took trophies for sound, outstanding achievement in music and choreography. The award for best musical revival went to a production of Stephen Sondheim’s Company that gender-swapped the lead role of a commitment-shy New York singleton and turned the usually male Bobby character into Bobbie. Company also delivered a supporting actress prize to Broadway diva Patti LuPone and a supporting actor trophy to Jonathan Bailey. It took another award for set design. The Inheritance, Matthew Lopez’s drama about young gay men living in New York a generation after the AIDS crisis was declared best new play. 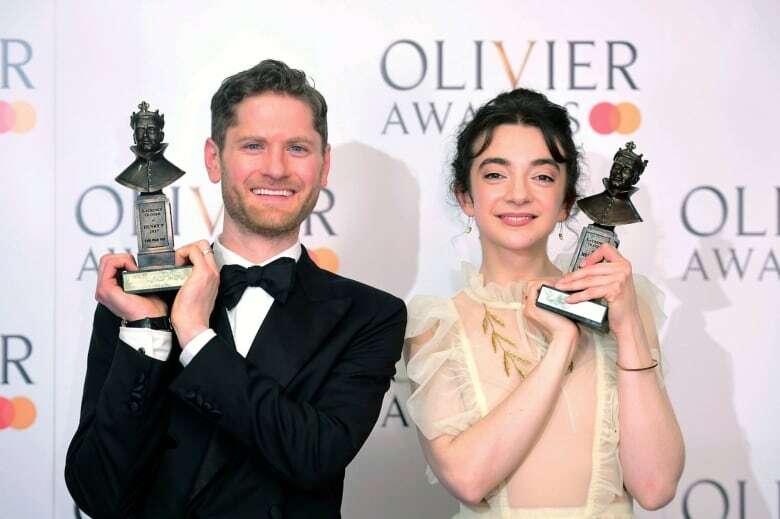 The Inheritance also took prizes for lighting and for Stephen Daldry’s direction, while star Kyle Soller beat rivals who included Ian McKellen to be garlanded best actor in a play. 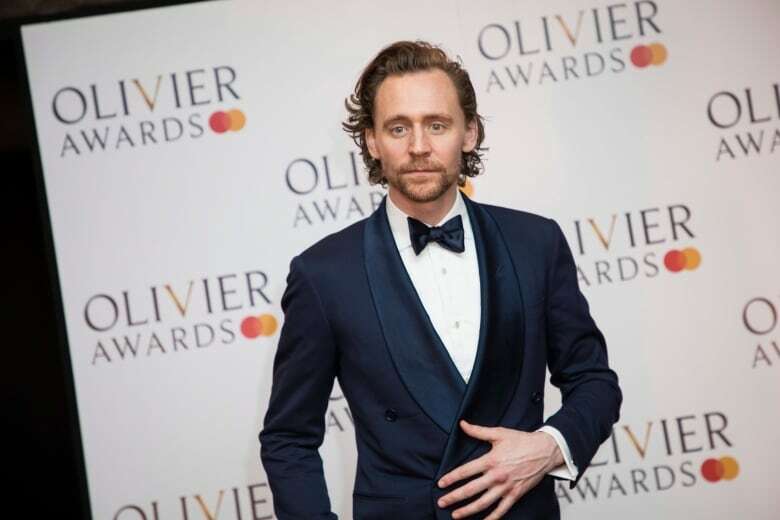 The show saluted long-running musicals The Lion King and Mamma Mia, both celebrating 20 years of playing in London’s West End.